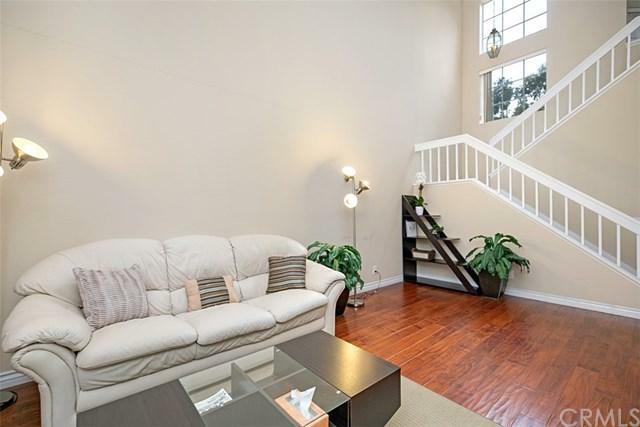 This LOVELY bright townhouse in the heart of Irvine features 1764 sq.ft. three bedrooms, three FULL baths (with full bedroom & full bath on first level), VAULTED ceilings, SPACIOUS open floor plan, formal dining room and attached two car garage with direct access. 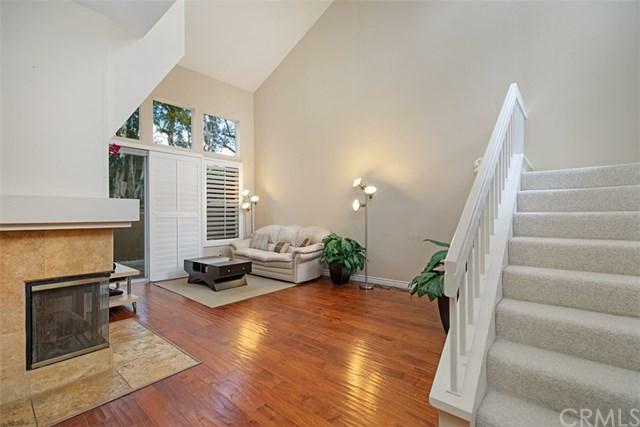 Upgrades include ELEGANT hardwood floors throughout first level, PLANTATION shutters, fireplace and upgraded base boards. Master SUITE features his and her closet spaces and master bath with ceiling SKY LIGHT! 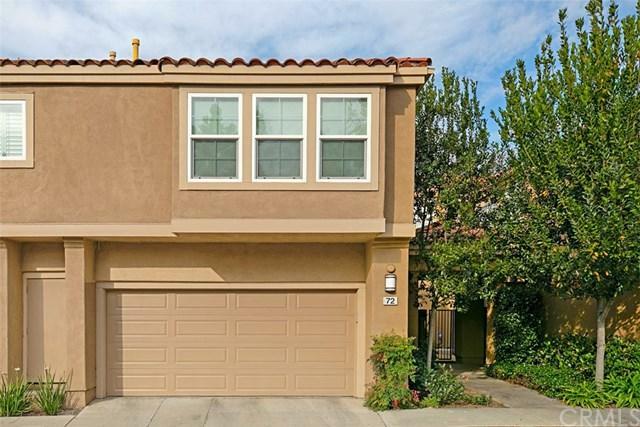 Walking distance to supermarkets, r This LOVELY bright townhouse in the heart of Irvine features 1764 sq.ft. three bedrooms, three FULL baths (with full bedroom & full bath on first level), VAULTED ceilings, SPACIOUS open floor plan, formal dining room and attached two car garage with direct access. 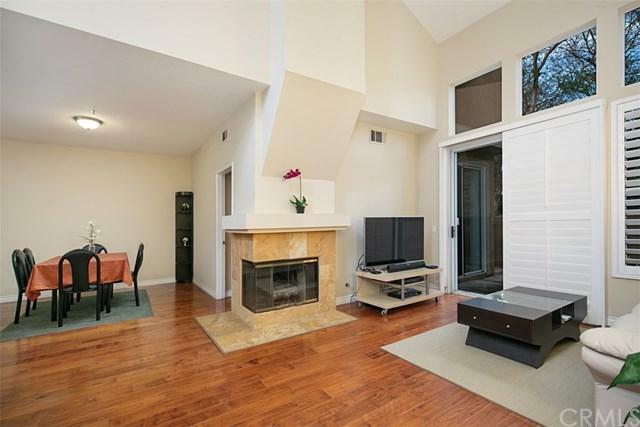 Upgrades include ELEGANT hardwood floors throughout first level, PLANTATION shutters, fireplace and upgraded base boards. Master SUITE features his and her closet spaces and master bath with ceiling SKY LIGHT! Walking distance to supermarkets, restaurants, parks, library and minutes from the freeway! No Mello Roos and low HOA fees! Enjoy Resort Style swimming pool and Award Winning Irvine Schools. Listing provided courtesy of International Home Realty. Listing information © 2019 San Diego MLS, Inc.